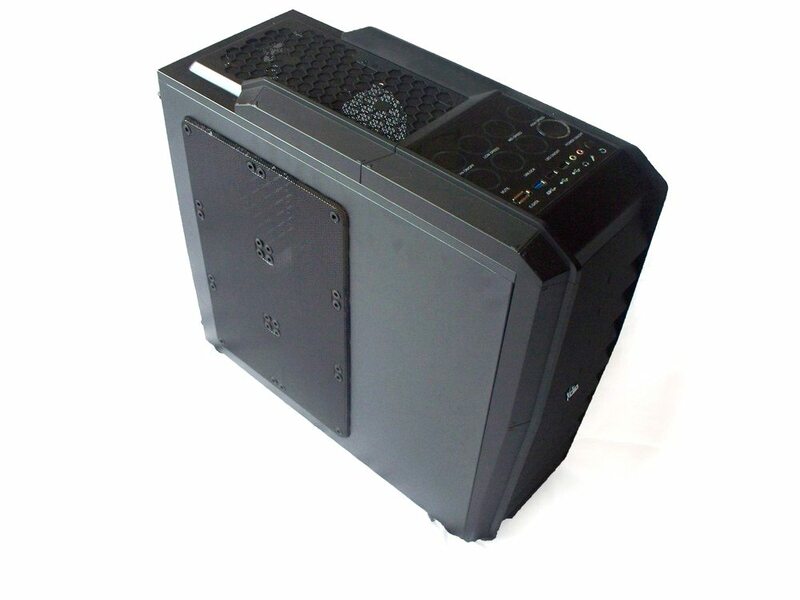 Xclio have one mission in life: Make high quality cooling equipment to the best of their abilities. They have a huge range of cases made for gamers and tech enthusiasts alike, and the Touch 767 is one of the most recent additions to their Full Tower range. The Touch 767 and Touch 787 are Xclio’s latest case design, a far mark away from the design of their almost iconic A380 tower. It’s all set up for water cooling and there’s enough spare fan slots that anybody who can invest in this case is looking at some serious cooling power.